Diabetes education helps patients with diabetes learn how to successfully manage their disease and improve their health. Diabetes education focuses on self-management behavior such as healthy eating, physical activity, and proper medication management. 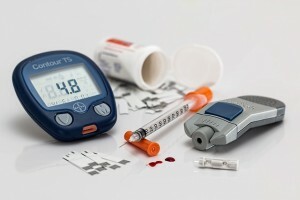 Diabetes education aims to help practice proper diabetes self-management techniques as a lifestyle modification. Diabetes education is usually prescribed by a primary care doctor who writes a referral for diabetes education, which is sometimes called diabetes self-management training. Diabetes education programs are found in a variety of places (e.g., hospital outpatient facilities, clinics, and doctor’s offices). Where Can I Find a Diabetes Education Course?